Concussion Brain Injury Nutritional Supplements | Koru Nutrition Inc.
Support brain health, by reducing inflammation and free radical damage caused by trauma. 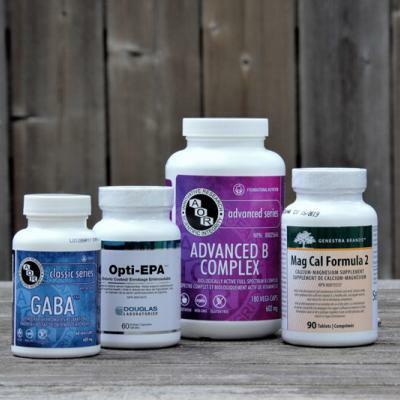 If you would like some but not all of these products or you want to view the extensive list of high quality brand supplements that Koru nutrition carry’s check out Koru nutrition inc’s online dispensary. Order your own today and have them shipped directly to your door – click this to go to dispensary. 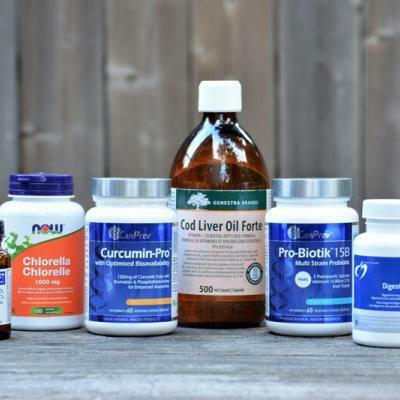 Although supplements can support your health and address nutrient deficiencies they can be contraindicated with certain health issues, diseases and with certain medications. 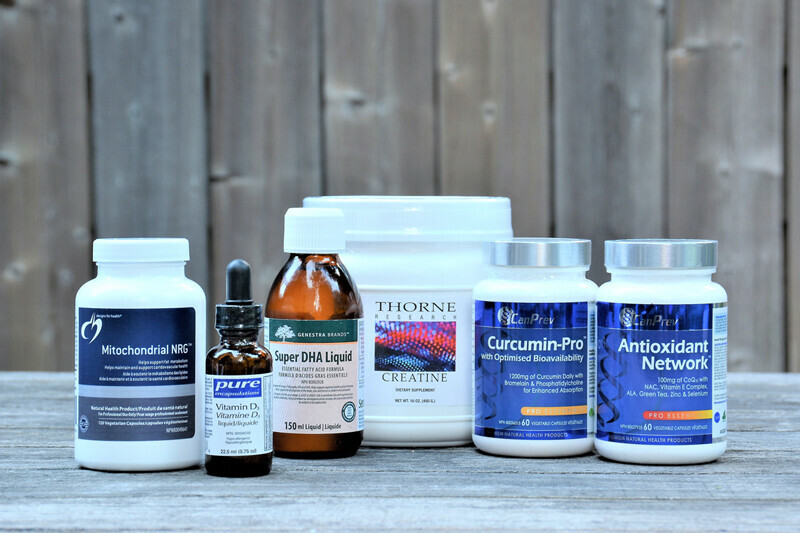 Please consult with your health practitioner before purchasing these supplements. Due to health and safety concerns we have a no refund policy. Making a purchase on this website is final sale. 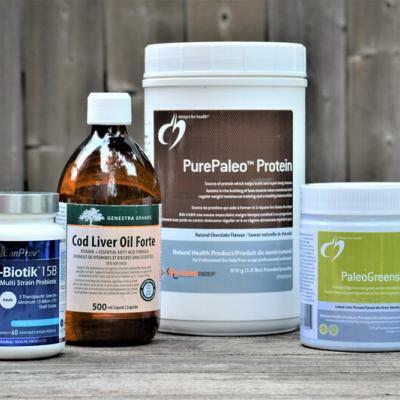 There is the small chance that due to occasional difficultly with backorders and to avoid delayed shipping there could be an alternative supplement provided to you that has the same components of the supplement on back order but maybe of a different brand. Free shipping anywhere in Canada with purchases over $150. Shipping takes approximately 7-10 business days.